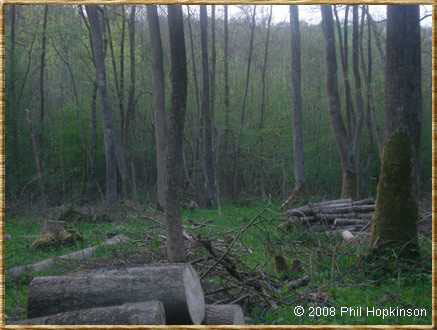 Many native English woodlands have had very little management during the last 50 years and have become mono cultures with very little age structure, resulting in a loss of coppiced habitats. Over 60% of local woodlands have no on going management. 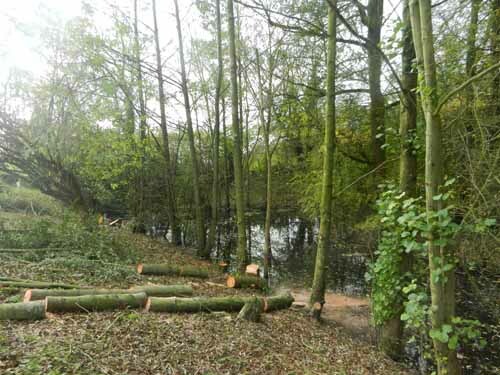 If you are a woodland owner I can advise you on the creation and sustainable management of wildlife habitats within your woods and the best practices for deciduous woodland management, in particular coppicing with standards which is the traditional method of woodland management in the midlands. 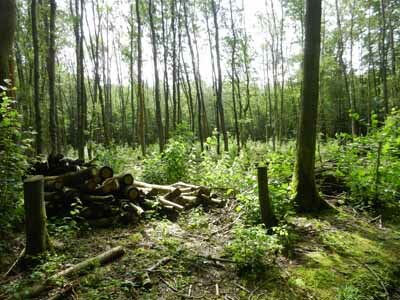 I create coppice rotation plans and felling licence applications for woodland owners. 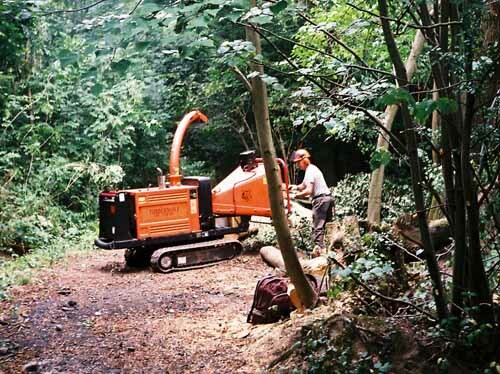 I can create a woodland management plan for your woodland to UK Forestry standards usually at no cost to you as it will be 100% grant funded by the Forestry Commission. 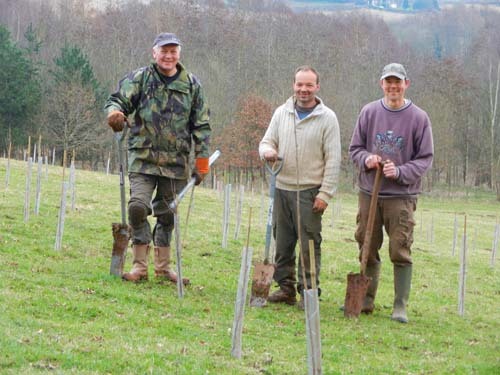 I advise on Woodland Improvement Grants and Woodland Creation Grants and offer project management of these grants. 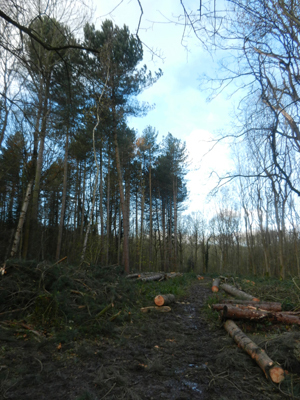 I offer an advisory service on sustainable woodland management planning, woodland creation, felling and potential firewood production. As part of any management plan I usually supply a geological map covering the area of your woodland. 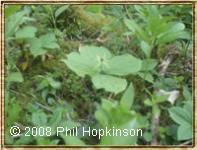 An assessment of the woodland composition and character. 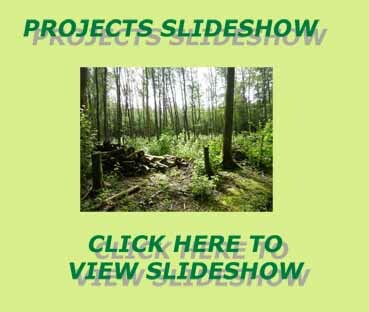 I supply a written report detailing your woods habitats and features, economic potential and hazards or constraints. A detailed work schedule listing operations and time frames. A long term strategy and management objectives. I am happy to supply examples of my management plans, assessments and felling licence applications along with references. 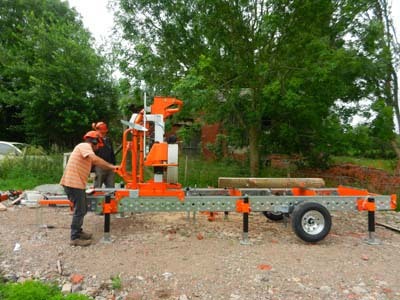 If you want to bring life back into your woodland whilst at the same time producing a sustainable source of timber why not give me a call or e_mail me at pahoppy@btinternet.com and we can discuss the options for management of your woodland and you can move your woodland management forward into the next generation. 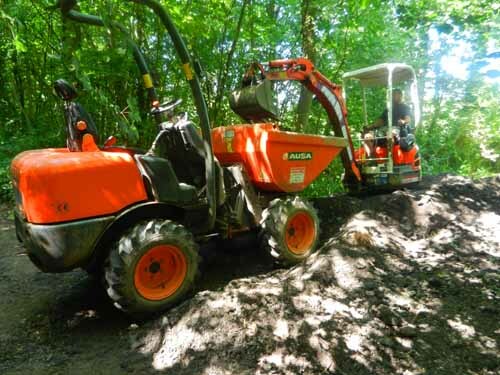 I undertake woodland management in Herefordshire, Worcestershire, Wales and the West of England. I will consider undertaking management plans in other areas.